Removals are often stressful affairs for you, your family and your loyal family pets. They don’t have to be though, because we can take all the strain from you, and make sure that you sail through the move knowing that your belongings are being carefully looked after, all the way from your old home to you new one. As the premier Putney removals company, we can offer you a full end-to-end removals service, so we take all the stress out of your move. We’ll carefully pack and seal all your moving boxes, and deliver them to your new house. Then we unpack, right into the designated rooms. We’ll even remove all the excess packing materials for recycling, so you’re left with nothing to stop you relaxing and enjoying your new home. All of our dedicated removals team are ready and willing to go that little bit further to ensure you get the best possible service. 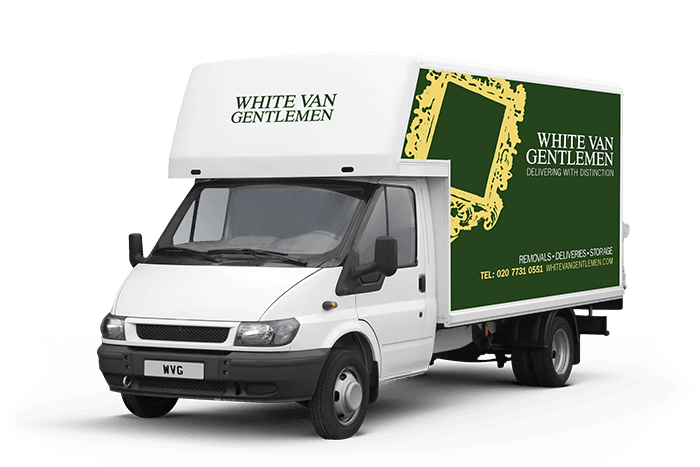 You’ll always be well looked after with White Van Gentlemen, as we have a real can-do attitude, with every move we make. Just call our removals quote line for a free, no obligation quote from one of our specialist Putney removals teams on 0207 731 0551. Alternatively, just use our quick enquiry service, and we’ll get right back to you whenever you want. Looking for deliveries, storage or removals in Putney? Well, you’ve come to the right place. Don’t settle for a company that doesn’t value your business, and go with White Van Gentlemen, as we’re always ready to go that extra mile to ensure your job goes as smoothly as possible. Remember, we’re even there for short-notice and last minute work, so why not give us a call today and see how we can help.